On the down side, sales of this petite battery-powered coupe dropped by more than 50% last year, estimated at 2,250 units by InsideEVs.com. 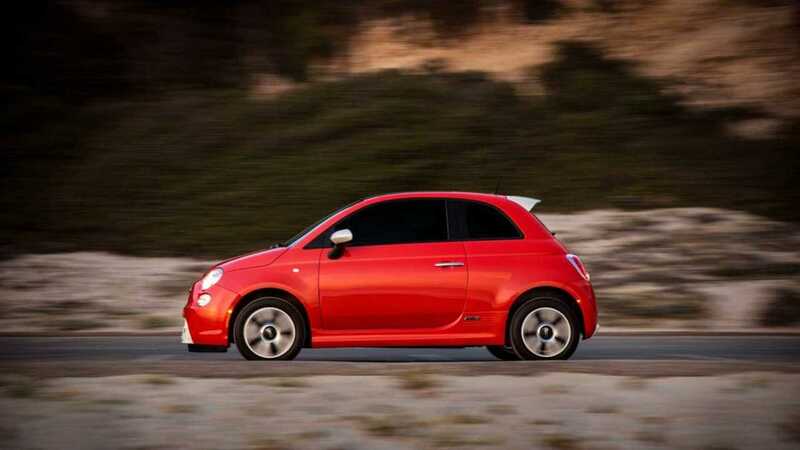 Looking at the bright side, it’s still commendable considering Fiat sold only 5,370 units of its entire 500 line last year, and the electric version is offered only in California and Oregon. 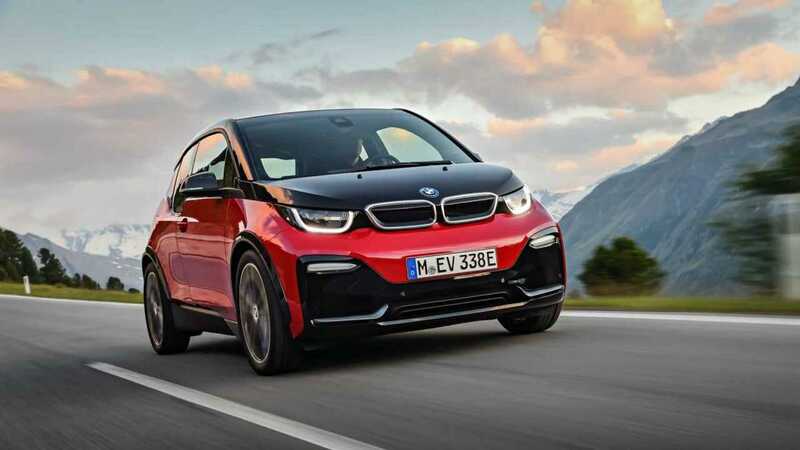 Sales of the funky/sporty BMW i3 were flat during 2018 at 6,117 units, compared to 6,276 a year earlier. 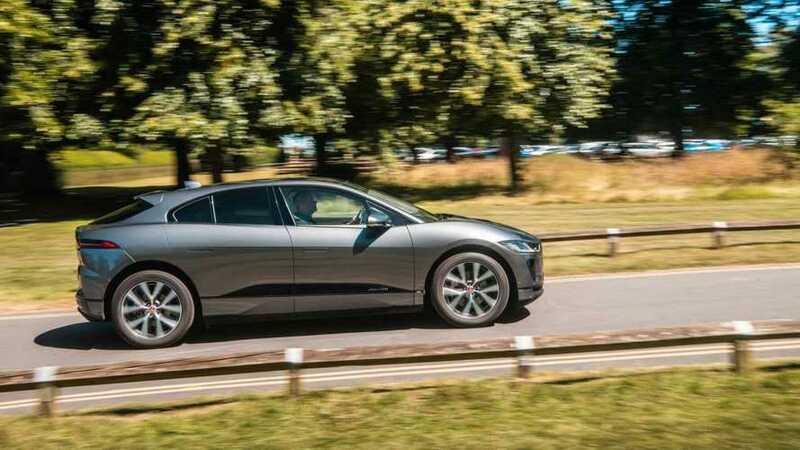 Note that these figures represent sales of both the full-electric version and the “Rex” model that comes with a small range-extending gasoline engine. The Nissan’s Leaf’s sagging sales came roaring back later in 2018, ending up with 14,715 units on the year. That’s a gain of around 31% over 2017. 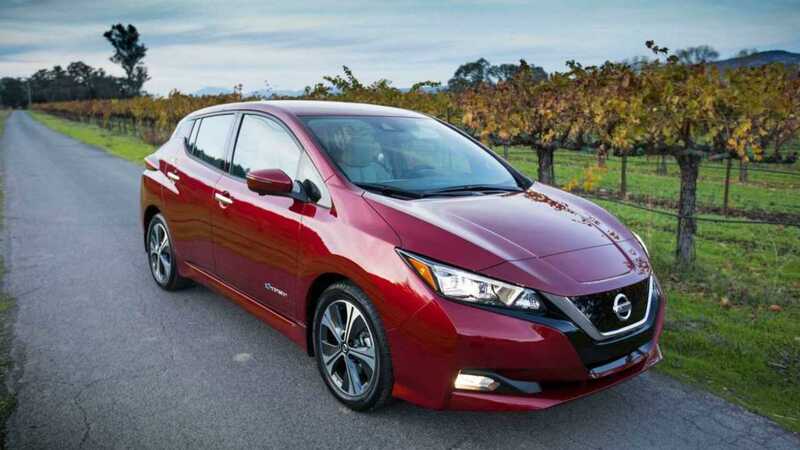 Boosting the Leaf’s battery range to 150 miles certainly helped, and sales will probably continue to rise if Nissan introduces an even longer-range version as expected during 2019. Chevy’s full-electric model sputtered a bit last year, racking up 18,019 U.S. sales versus 23,297 in 2017. 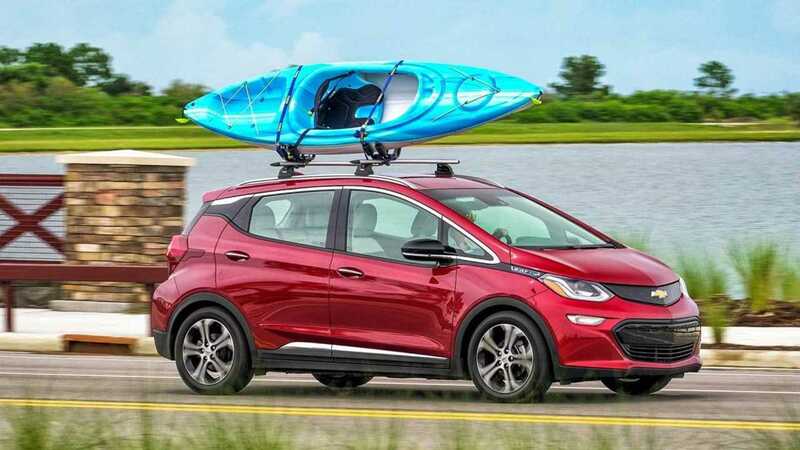 However, as InsideEVs.comreports, this may be due in some part to production capacity, as General Motors has prioritized exports of the subcompact electric hatchback in recent months. It will interesting to see how Bolt EV sales fare moving forward, with GM’s EV tax credits set to phase out beginning later this year. Sedan sales are nose-diving industry-wide these days, so it should come as no surprise that the Model S is likewise trending downward. 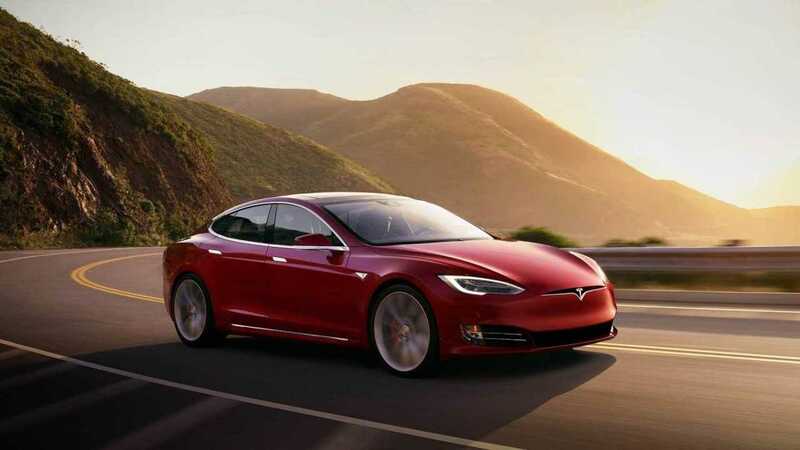 Tesla’s big electric sedan dropped from 27,060 units delivered during 2017 to 25,745 last year. Tesla is likewise losing its federal tax credits during 2018 unless Congress extends them. In the meantime, Tesla has cut prices of all its models by $2,000 to help soften the blow among EV shoppers. 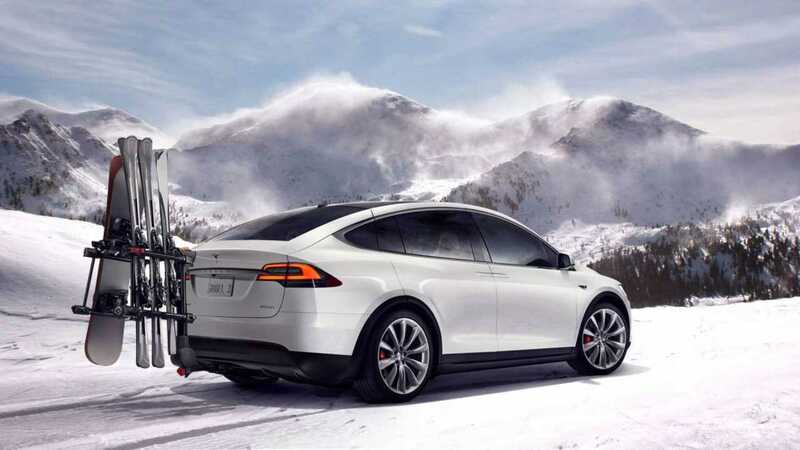 As sales of the Model S dipped, the Model X gained momentum last year concurrent with the burgeoning popularity of all sport-utility vehicles. Tesla sold 26,100 units of the distinctively cast Model X last year versus 21,315 in 2017. SALES ARE TRENDING UPWARD, BASED LARGELY ON THE RUNAWAY SUCCESS OF TESLA’S MODEL 3. 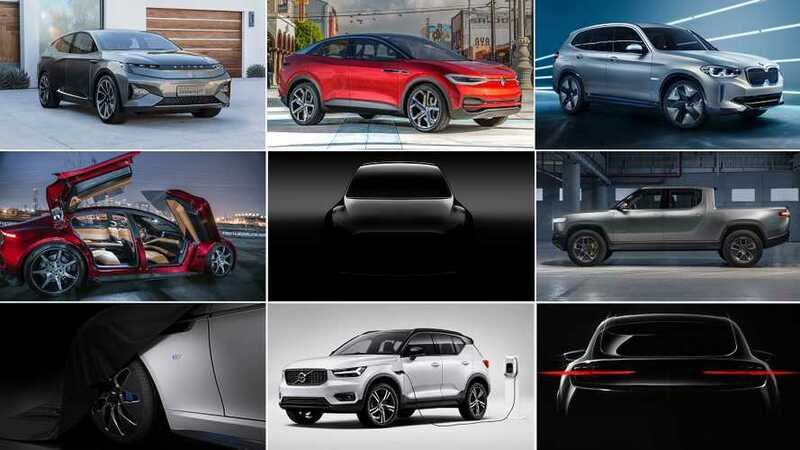 Electric vehicles registered 360,273 sales in the U.S. during 2018, according to InsideEVs.com, which is the industry’s highest level to date. Nearly 48,000 EVs were sold in the U.S. during December alone. By comparison, 107,330 EVs were delivered to customers during all of 2017. Tempering these figures, however, is the fact that much of the increase can be attributed directly to Tesla, specifically its Model 3 sedan. 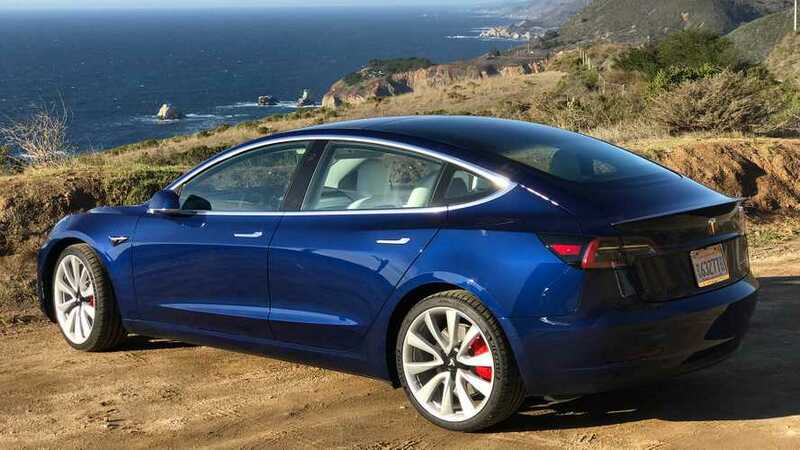 With the vehicle's initial production problems solved, Tesla sold a whopping 139,782 Model 3s last year. 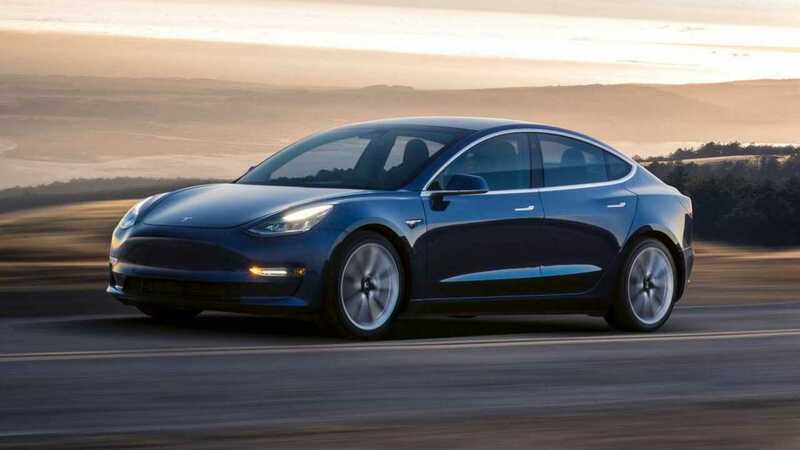 To put that in perspective, the Model 3 on its own outsold the entire product lines of Lincoln, Jaguar/Land Rover, Mini, Mitsubishi, and Porsche during 2018. Sales of the Tesla Model X, riding high on the swelling popularity of sport-utility vehicles, were up by nearly 5,000 units, while the Model S sedan, suffering the fate of conventional sedans, dropped by a couple thousand last year. Meanwhile, deliveries of the Chevrolet Bolt EV dipped by 22.7% while the Nissan Leaf finally showed renewed gains with sales up by around 31% during 2018. Older EVs with operating ranges at less than 100 miles per charge aren’t faring well, however. 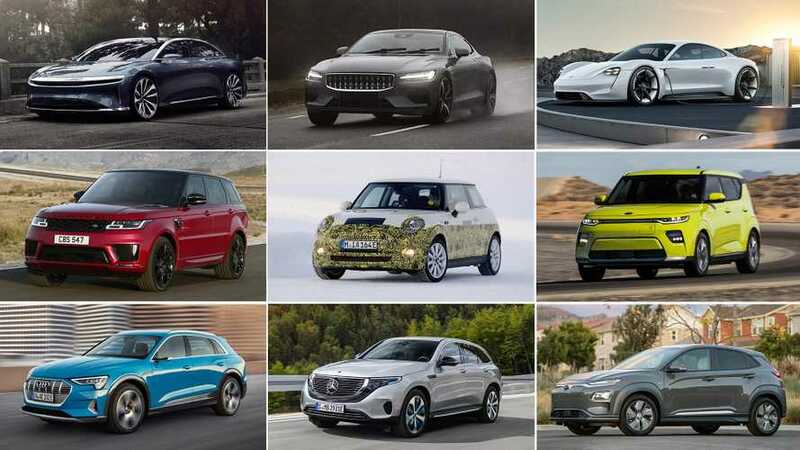 Sales of the Kia Soul EV, Volkswagen eGolf, and the now discontinued Ford Focus Electric all showed substantial losses during 2018. Perhaps ironically, the only gainer in this crowd is the Smart ForTwo Electric Drive, which is the model having the slimmest operating range on a charge next to a golf cart, at a mere 58 miles. Its sales more than doubled from 544 units in 2017 to 1,219 deliveries last year. In its favor, it’s also the least-expensive EV sold in the U.S., starting at $24,650, which is effectively slashed to $17,150 for those who can claim the $7,500 federal EV tax credit. 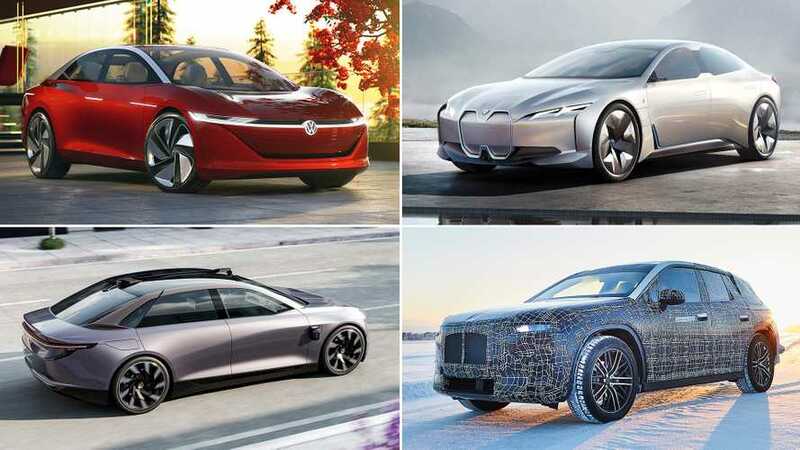 We’re featuring the seven best-selling EVs for 2018 in the accompanying slideshow. Sales figures are based on actual reports and educated estimates culled from InsideEVs.com’s Monthly Plug-In EV Sales Scorecard for December 2018. 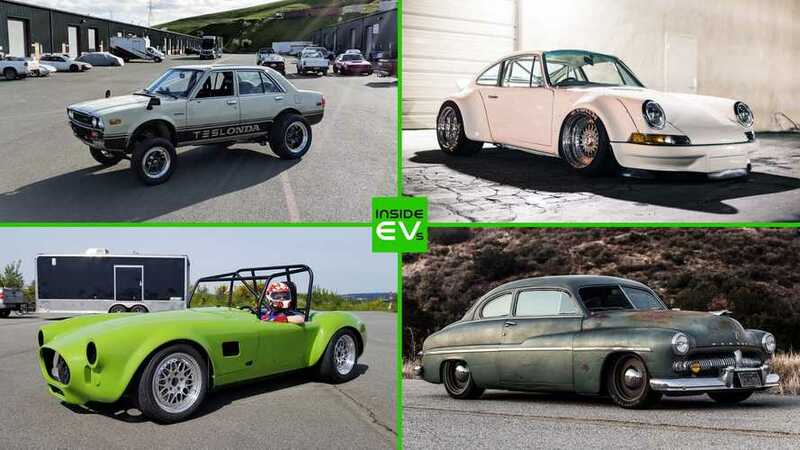 Keep in mind that, in addition to providing a wealth of valuable information about electric vehicles, MyEV.com is the Internet's 100% free online marketplace for buying and selling used EVs.